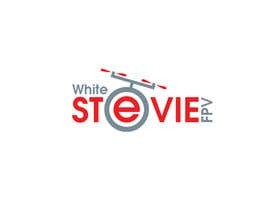 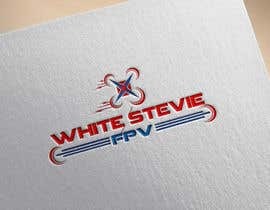 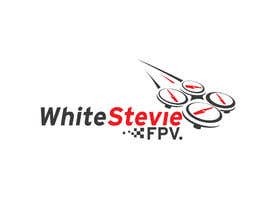 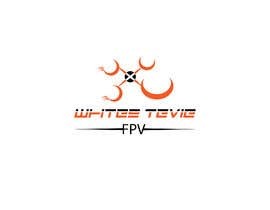 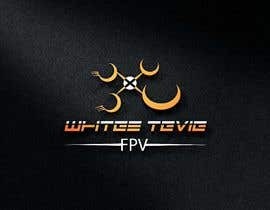 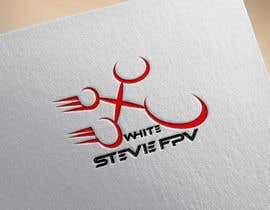 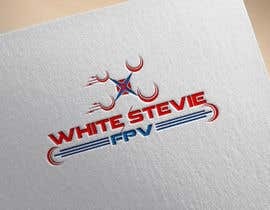 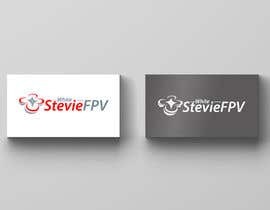 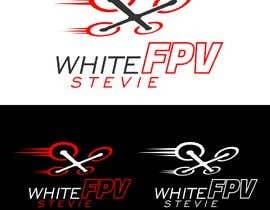 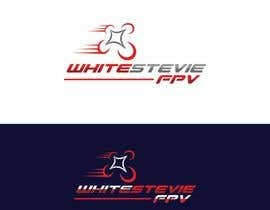 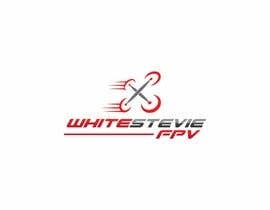 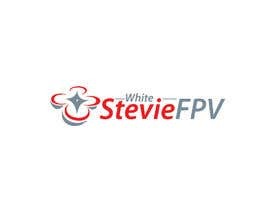 Need a new logo design, my nickname is WhiteStevieFPV. 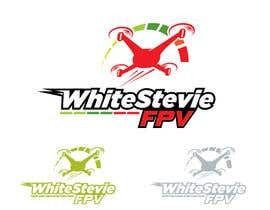 I fly Drone Racing Quadcopters, so it must have a Drone Racing. 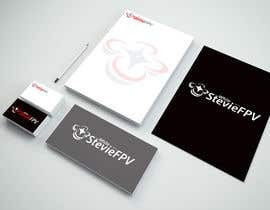 I decided not to go with a drone but instead a bird. 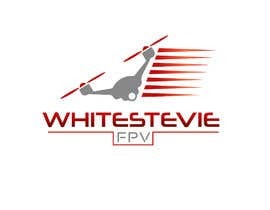 Its good but not what I asked, must have a drone. 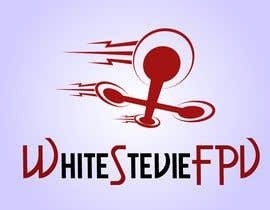 check the uploaded file.